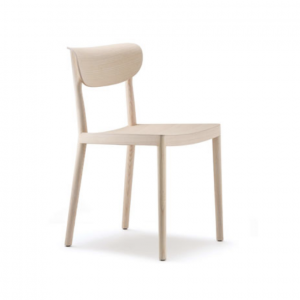 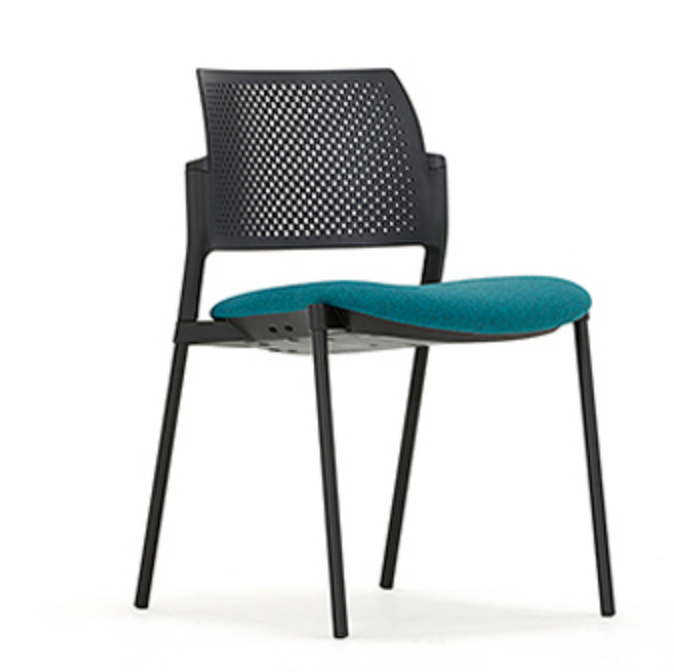 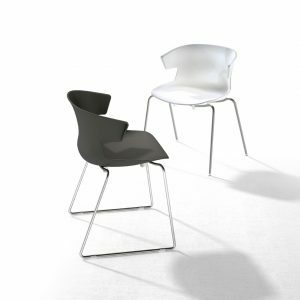 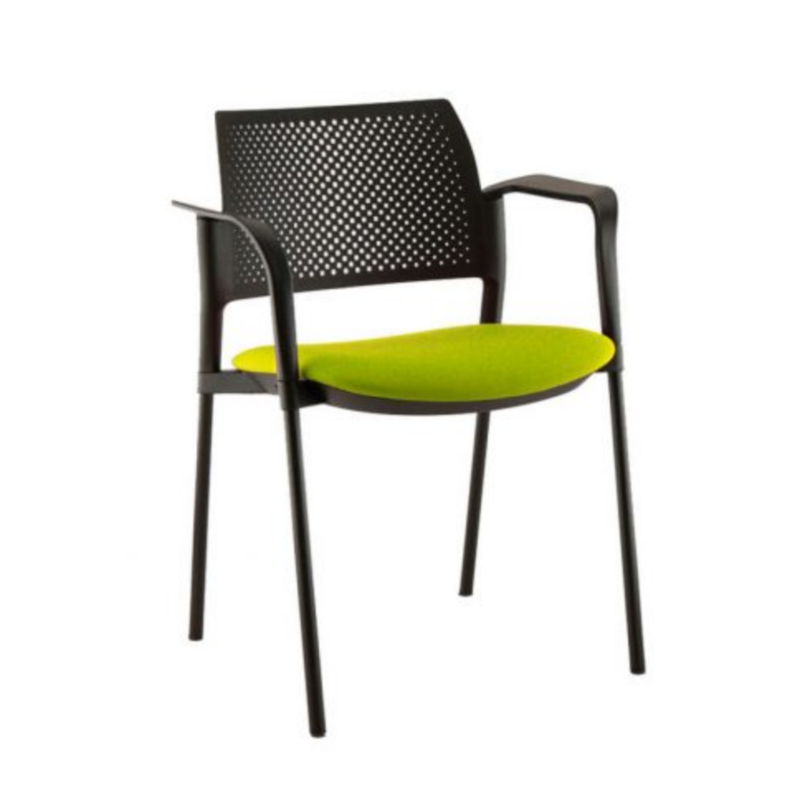 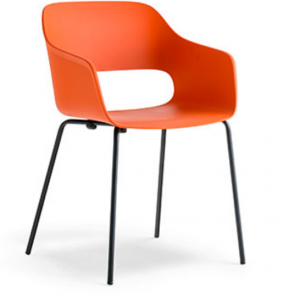 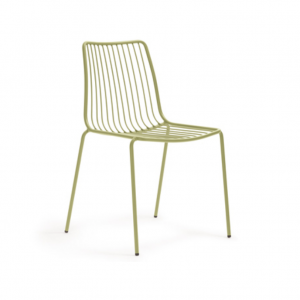 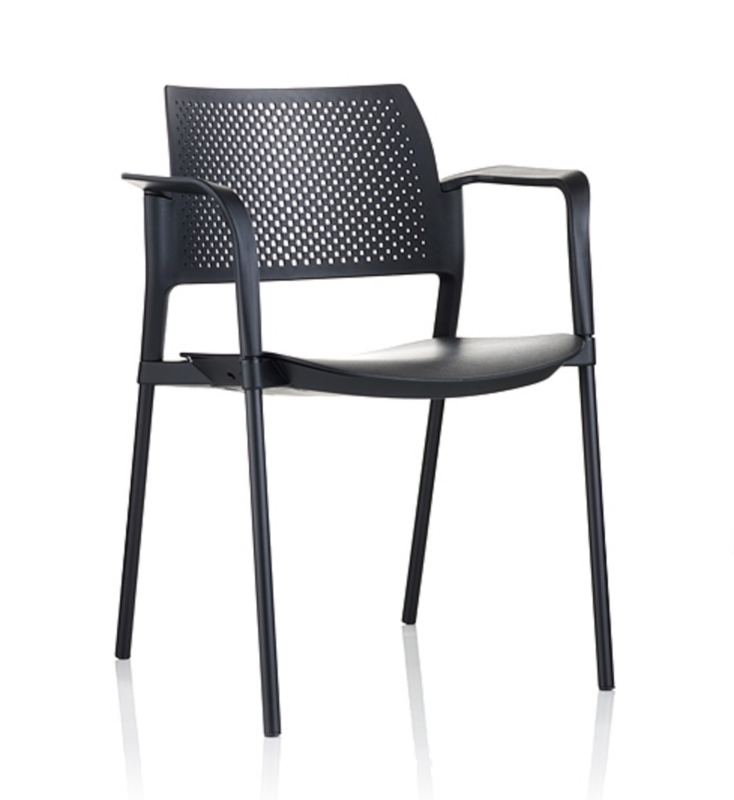 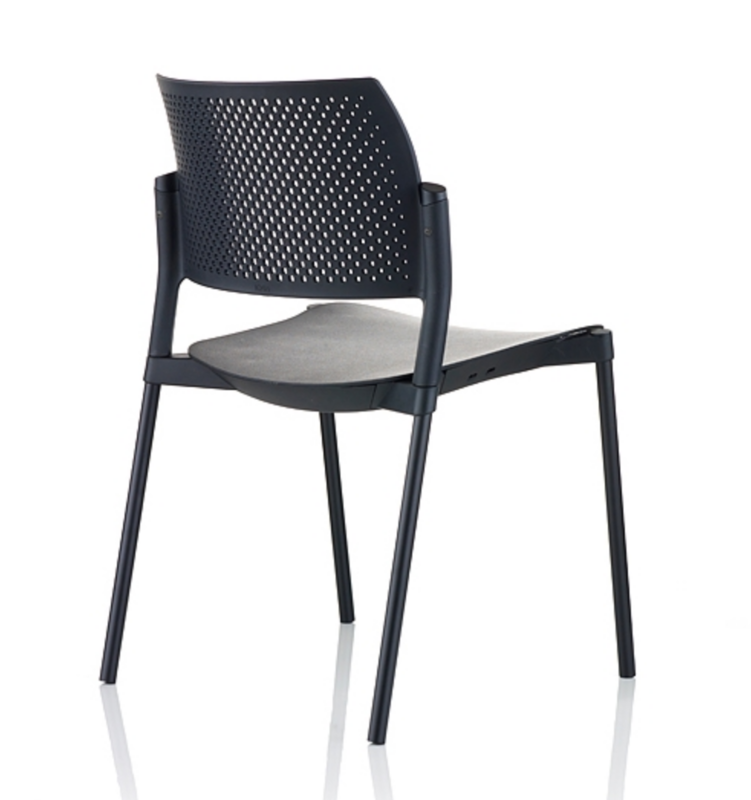 The stylish Kyos chair is offered in many options, including fully upholstered, mesh back and polypropylene show-back. 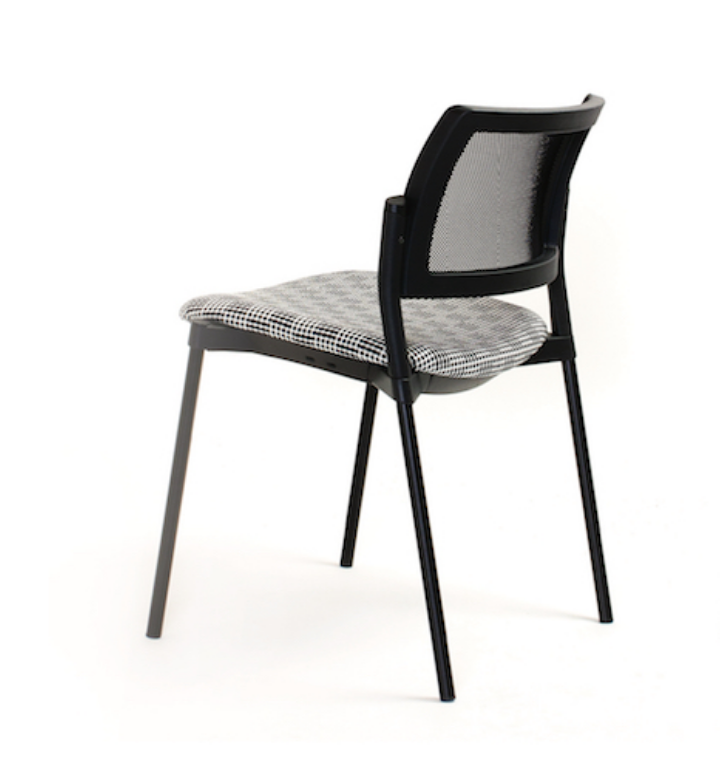 The detailing of the back makes for a unique design aesthetic. 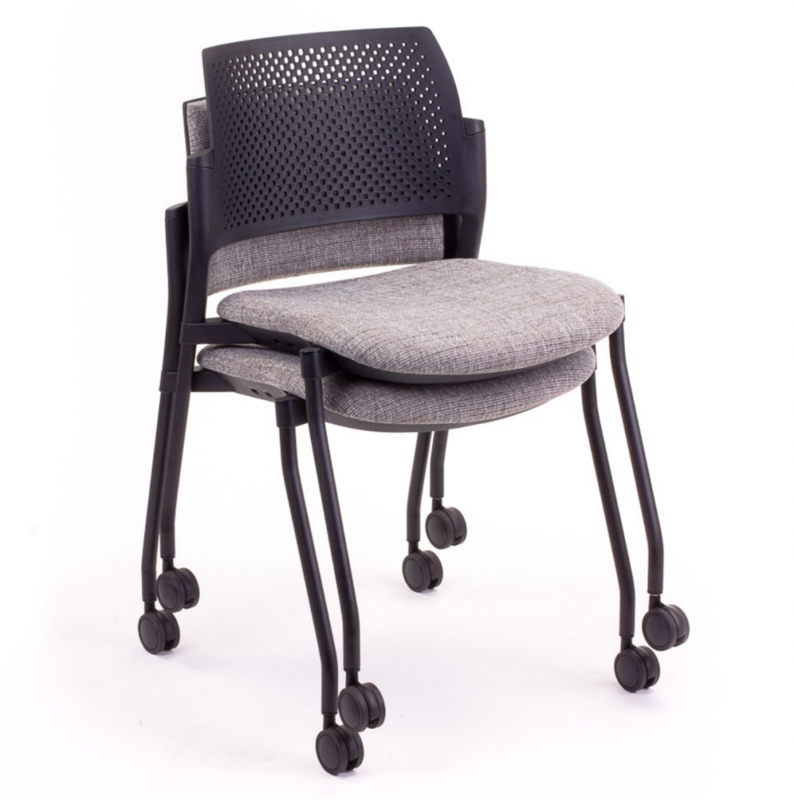 Curved backrest for optimal comfort. 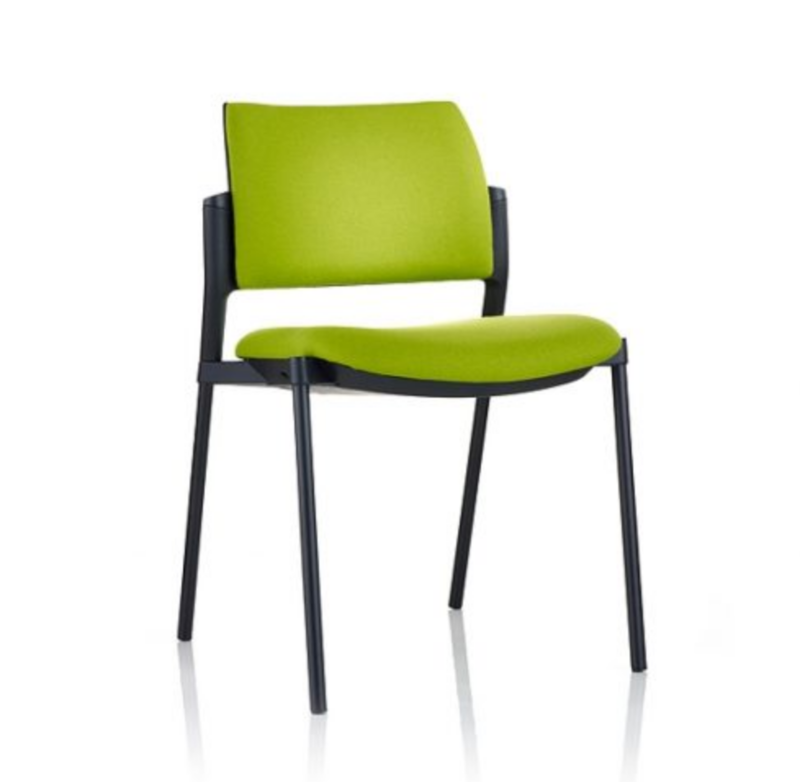 5 year NZ manufacturer warranty.